The media drive of the big new WagonR has concluded and here is our video, sharing our opinion on this small tallboy hatchback. Now in its third generation of production, the WagonR has received a completely new platform and even a new engine this time around. The new WagonR will come with the older 67 hp, 1-litre engine and a new 82 hp, 1.2-litre motor are on offer, both these motors sip petrol and no CNG variant is out yet. 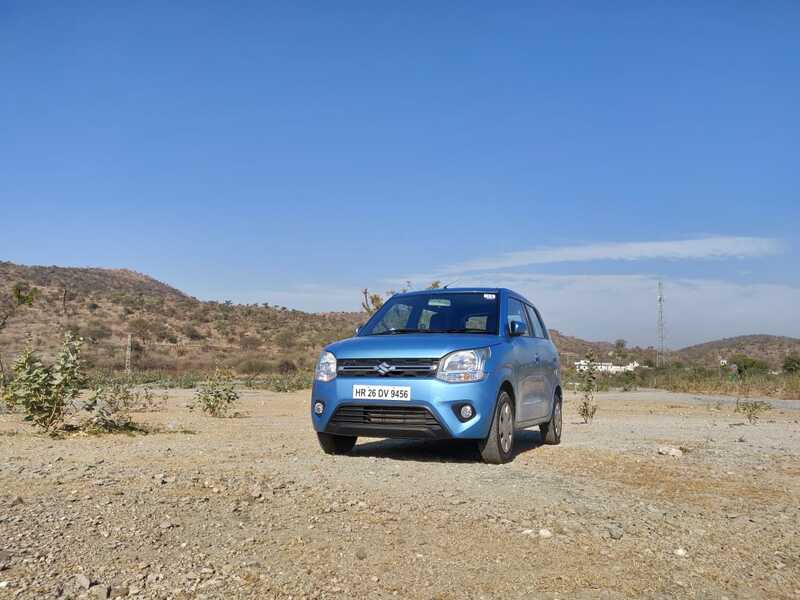 The ex-showroom prices of the new WagonR start from INR 4.19 Lakh for the base, 1-litre engine variant and go up all the way till INR 5.69 Lakh for the top end, 1.2-litre AGS model. The looks of the WagonR have come a far way from its predecessor, and comes across as a more premium offering than before. Certain design highlights are the flared wheel arches, which are in fact, recessed out in the bodywork. 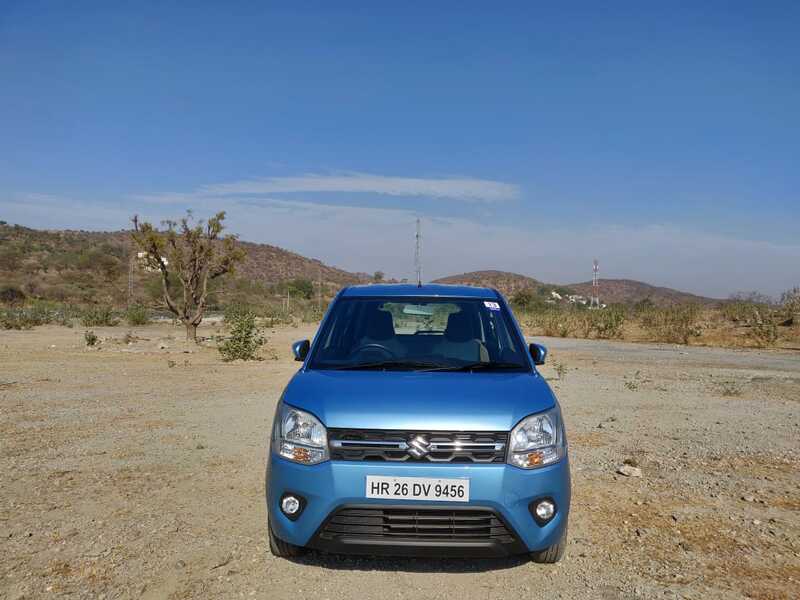 Maruti has also given the floating roof treatment to this hatchback and looks rather nice. The boot can swallow up a whopping 341-litres of luggage, which is the maximum in its segment. Coming to the variants on offer, the WagonR comes with three model trims, two engine options and two gearbox options as well, while the video explains what feature comes in which variant, do note the prices of them, mentioned below. Climbing inside the WagonR is very easy, thanks to its optimum seat height and high roofline. The driver seat, however, is not adjustable for height. Visibility is great all around for the driver and the space on offer is generous for a car of this size and in this segment. Coming to safety, a driver side airbag and ABS come as standard across all variants. Moreover, according to Maruti, the new generation Heartect platform is stronger and has crumple zones to protect you in case of a crash. More on the features and driving experience of the WagonR can be seen in our video, linked above, which covers all the details of the WagonR in depth. Do subscribe to our YouTube channel and leave a like, comment and share. If you have any unanswered question, do drop a comment and we would be happy to respond.